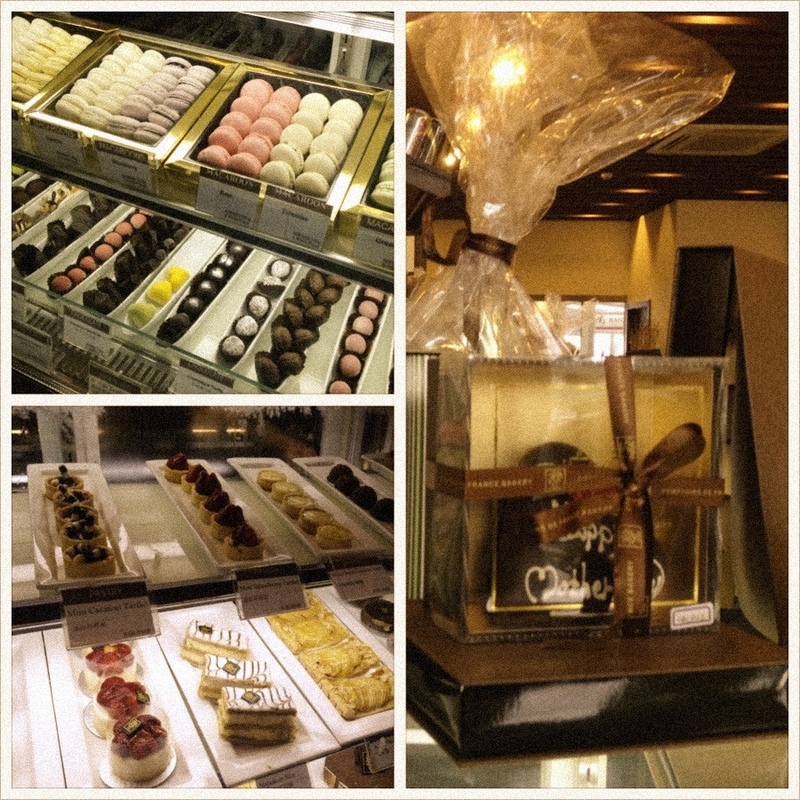 Tried this French patisserie in Euro plaza which is near the place we’re staying – Comptoirs de France. Owned by a French family who’s in the business of making the finest flour in Paris since the 1800s, this patisserie made its way to China in recent years. 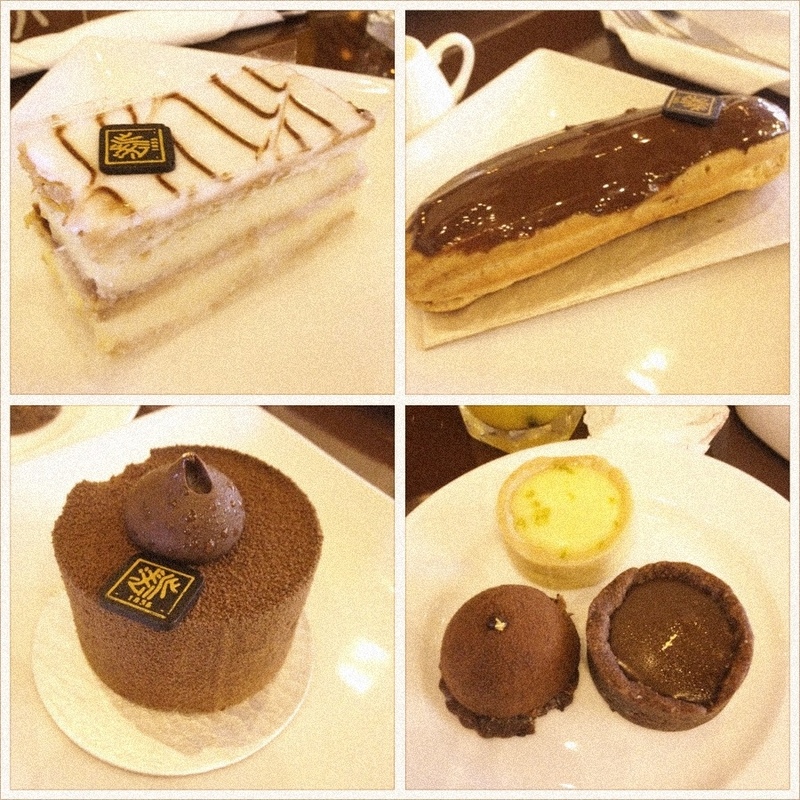 Having had hubby’s misua at home, we both decided to just have these desserts for lunch.